The PRNDI Board is in the early stages of planning the organization's annual conference for summer 2016. The conference will be held at the Chase Park Plaza hotel in St. Louis, MO. Pre-conference training days will be June 22 & 23, while the actual conference will start with an opening reception on Thursday evening, June 23rd. 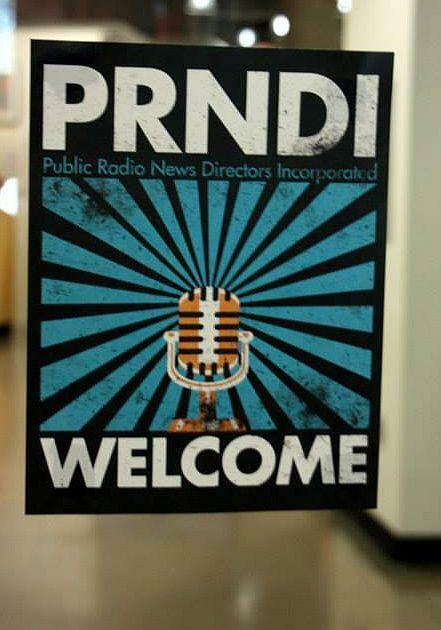 The conference will culminate in the presentation of PRNDI's annual awards at a banquet on Saturday, June 25th.